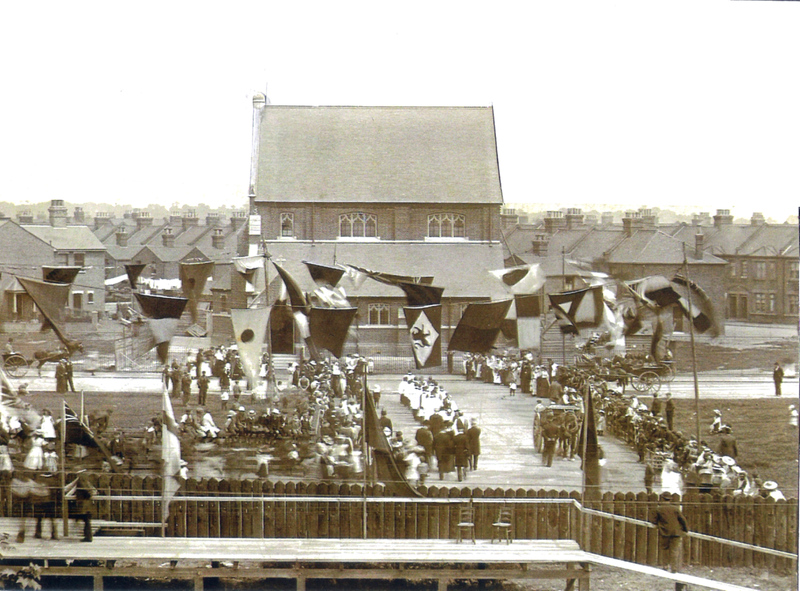 The Opening of St. Johns Church, 1904. 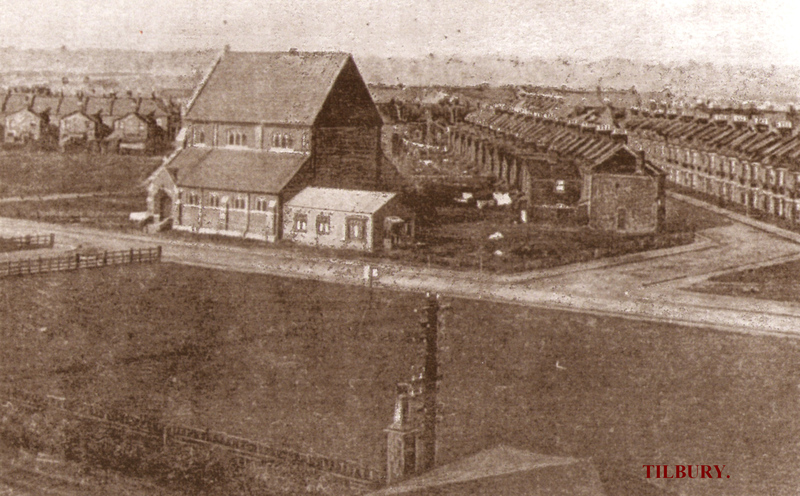 St. Johns Church, From The Railway. (East). 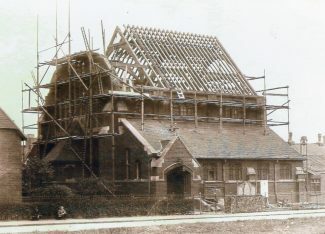 Removal of the high roof. St. Johns. With Lowered Roof. 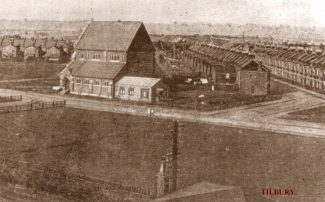 The Vicarage, Church and Hall. 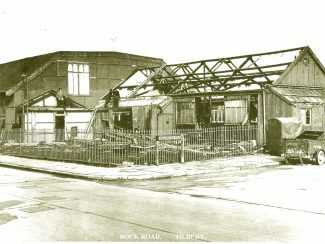 St. Johns Church Hall under Demolition.1965-66. 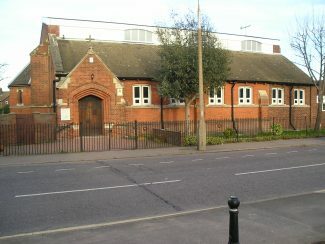 The Present Day Church Hall. 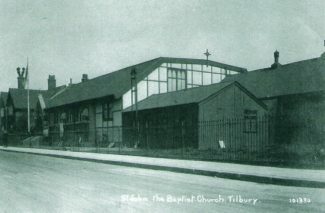 The Present Day Look of the Church. 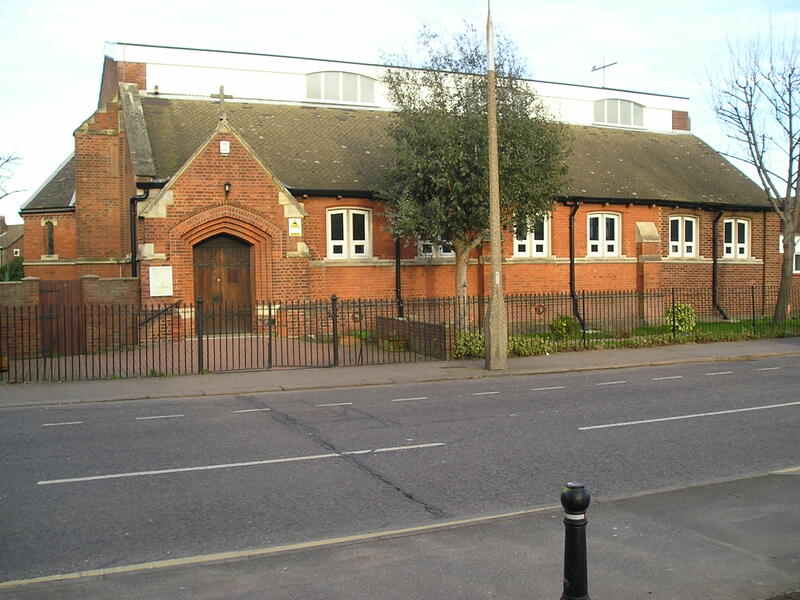 St John’s was built in 1902. 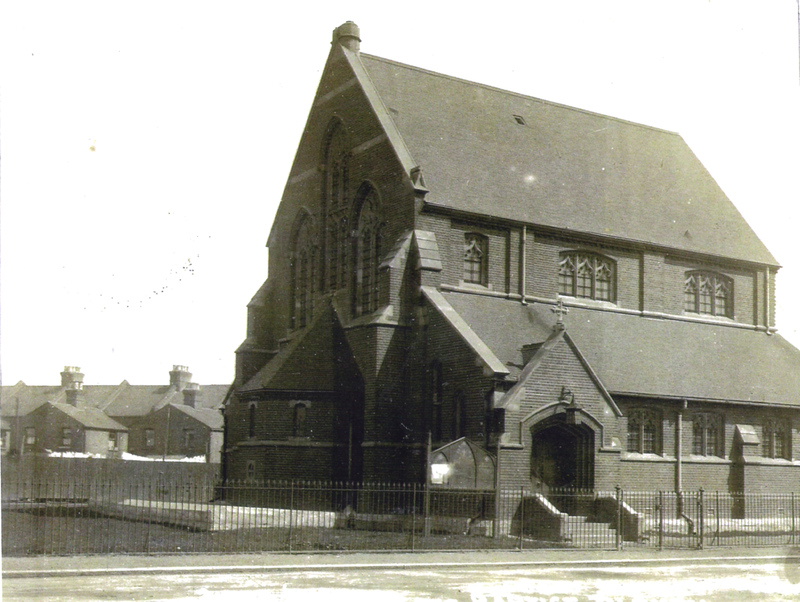 The foundation stone was laid on the 29 July 1902; the church was consecrated on the 1st July 1903, and was opened in 1904. The high roof at the time was later removed as it was causing the church to subside, and was too heavy for the building. (as seen in the photo). 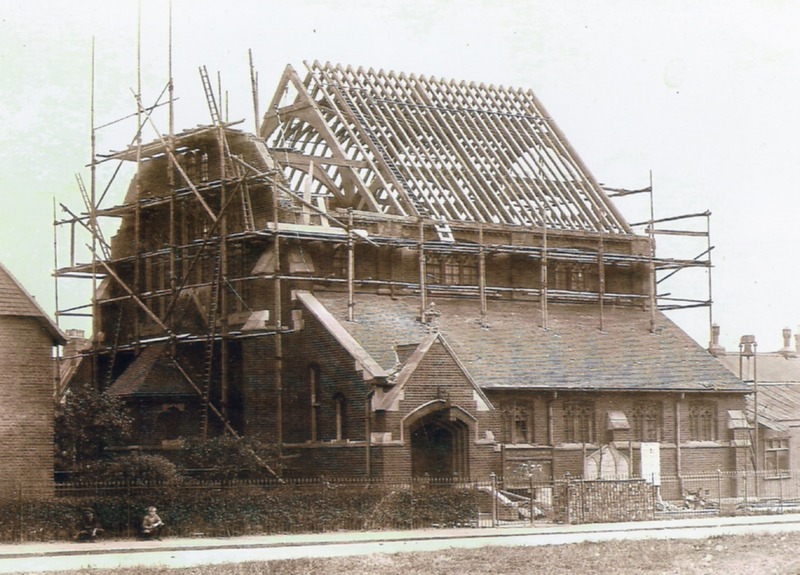 The church roof was lowered and modified on a couple of occasions up to the present day. 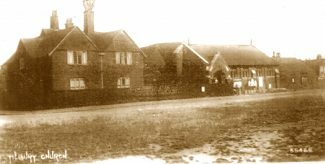 The vicarage was built later in the 1920s which still stands today and is still used by the vicar we have today, father Tim Codling. 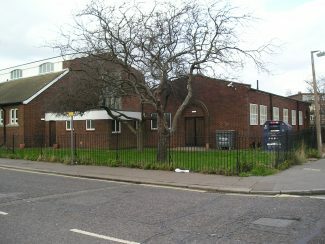 A first church hall was added to the church grounds but later in the 1960s a brick one was built. Wellington Road seen in the photos which is there today was once the old Quebec Road, which ran through to the one we have today. I have heard directly that the stained glass window was indeed produced, as I thought, with design, construction and financial contributions from the congregation. 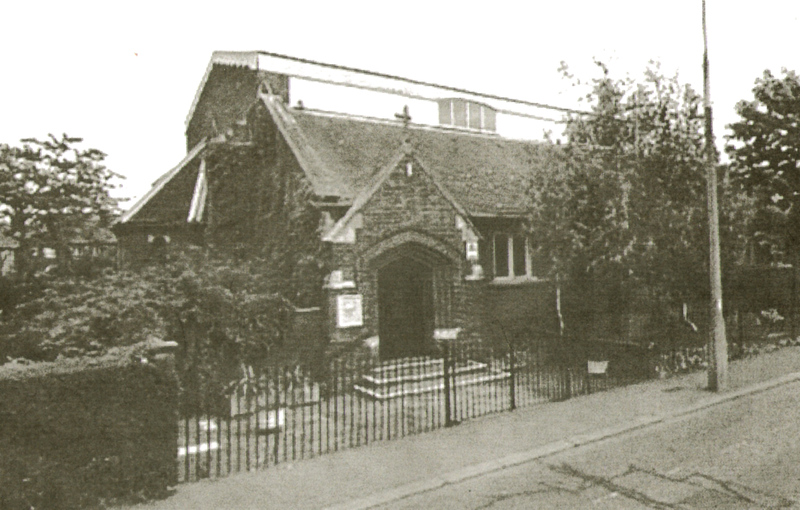 The little Sundays school church, at the end of Kipling Avenue, was ‘All Saints’ (AKA ‘old tin hut’). 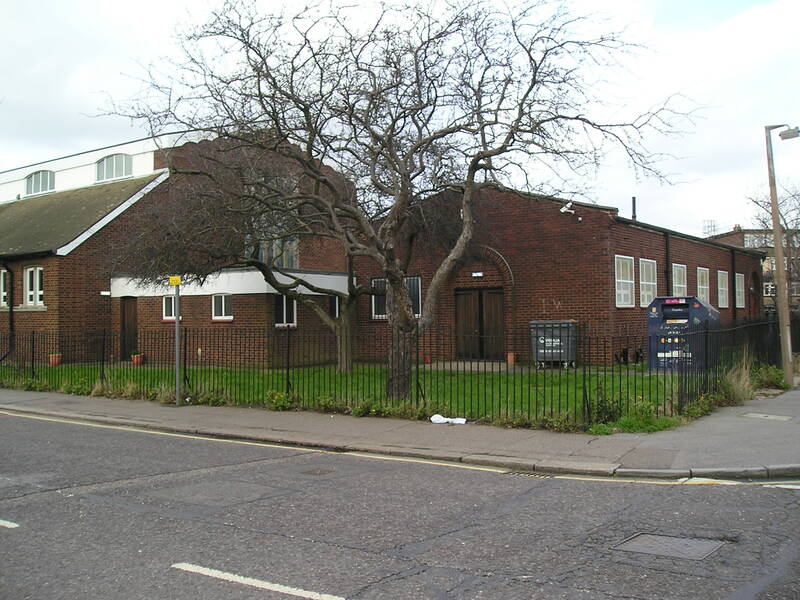 It was where Pepys Close is now, having been demolished in the 1970’s. I wonder what happened to the organ, that we pupils enjoyed having the job of pumping, during hymn singing, some 30 years before the church’s demolition!! The lower roof is how I remember St. Johns, from the 1940s/50s. 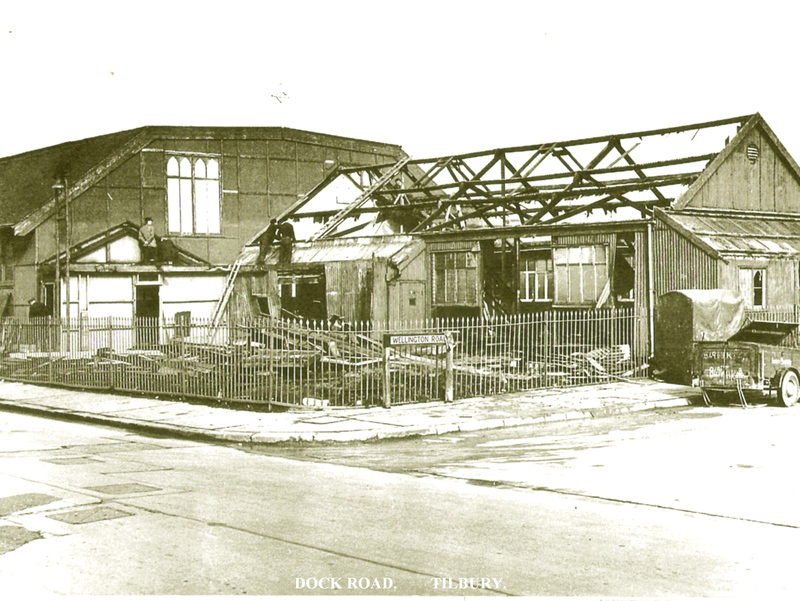 From the 1970s photos the roof is raised again? Was it when this modification was made that a new stain-glass window was installed, that had been designed and made by Church officials? 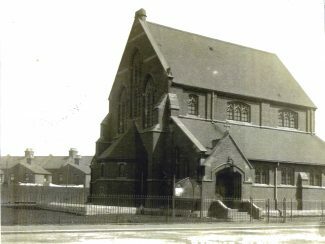 I also remember that St. Johns had an ‘off-shoot’ Church at the end of Kipling Ave. Does any reader remember it’s name or have any history of it?